Hundreds of thousands of homeowners found themselves in negative equity during the recession - which meant their property was worth less than the mortgage they initially took out to buy it. 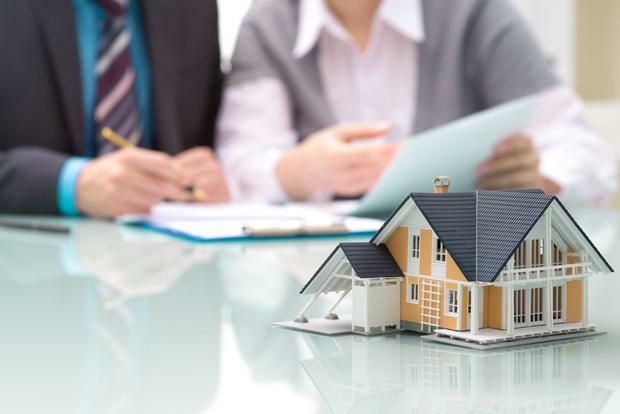 However, the uplift in the property market in recent years has lifted many out of negative equity and David Duffy, director of Ibec's Property Industry Ireland, believes there will be no more homeowners in negative equity by the middle or end of 2020. "This is due to a combination of rising house prices and households making their mortgage repayments, and so reducing their debt," said Duffy, who has also worked with the Economic and Social Research Institute (ESRI) and managed the well-known Permanent TSB house price index for a number of years. However, it could take longer for owners of investment properties to emerge out of negative equity, according to Duffy. In late 2011, which was in the midst of the recession, about 230,000 homes were in negative equity. This had dropped to 57,000 by late 2017, according to the latest figures from the Central Bank, and is likely to be lower today given the house price growth of 2018. There were 66,000 buy-to-let properties in negative equity in late 2011 and this has since fallen to less than 16,000. Many homeowners in negative equity have been unable to sell their homes in recent years - because the proceeds from any sale would not have cleared their mortgage. This forced many to stay in properties which they bought during the Noughties boom - even if their circumstances had changed and they wished to move house. The rise in property values since the recession also means that many homeowners who bought during the downturn have seen substantial rises in the value of their properties. The cheapest time to buy property in the last 10 years was in early 2013, according to an analysis of figures from the property website, daft.ie. The figures also show that the cheapest years to buy property in Ireland since 2006 were between the second half of 2011 and early 2015.